If you or one of your children has recently discovered a newfound love for astronomy, one of the first tools you are going to want to purchase is a star wheel. 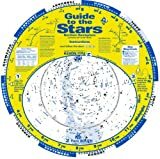 A star wheel is a map of the sky that allows users to identify the names of the stars they see when looking up at night. A star wheel is one of the most critical tools to new astronomers. However, not all star wheels are equal. Because the tool is incredibly valuable, you’ll want to make sure that you invest in one that is worthwhile. Below, you’ll find our list of the four best star wheel brands. We tested each one of these star wheels and believe that the comprehensive list we’ve compiled will provide you durable options to take your astrological exploration to the next level. At Telescope Reviews, we have a blast sharing our love of astronomy with our readers. That’s why we went out of our way to compile the list of the four best star wheels. While there are many star wheel brands available, we believe the products that we chose will provide you with a quality option that will be suitable no matter what your experience levels. To compile our list, we began by testing dozens of star wheels. We did so thinking about durability and accuracy. Each member of our team checked the wheel and rated it on a scale of one to five. Our team members admitted that they loved this product review because it gave them an excuse to lay out at night and observe the stars. 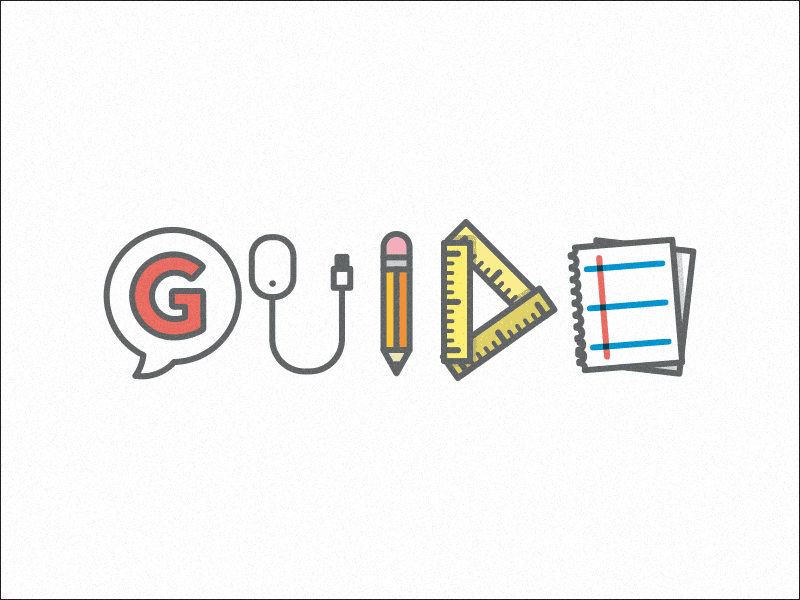 After our team members provided their reviews, we averaged the ratings for each product. But, we did not stop there. 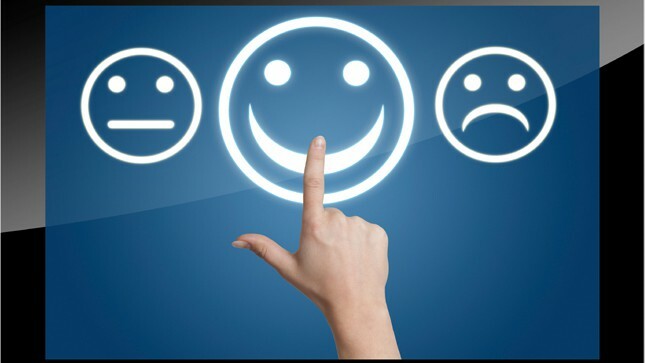 We then looked the products up online to find out what other customers thought about them. After scouring through hundreds of online reviews, we were able to remove a few products from our list. From there, we were able to provide the list of the four best star wheel brands. We genuinely believe that you can’t go wrong with any of the brands listed below. They are all accurate, durable options that both beginners and expert astronomers can use with use. All of these star wheels should provide you with an incredible stargazing experience while increasing your knowledge of the stars and galaxies in your viewing area. However, we also invite you to provide your thoughts in the comment section below. We value our readers and their opinions, which is why we want to hear what you have to say. Do you have luck using any of these brands? Or, perhaps there’s a star wheel brand that you have used and trusted for years, but is not on the list. Our goal is for this to be a running list. Meaning, if there is another star wheel brand released that is of high-quality, we will gladly add it to the list. We want this article to serve as a comprehensive list for our readers that they can access any time they need information about star wheels. Please enjoy the list of the four best star wheel brands listed below. Below, you’ll find our opinions of the four best star wheel brands. We genuinely feel that when choosing one of these products, you’ll receive a quality product that is not only built to last but will help you identify the stars accurately. Of course, we invite you to leave your feedback in the comment section below if you decide to purchase any of the following star wheels. This celestial map by Ken Graun has a 4.5-star rating on Amazon with nearly 240 customer reviews. Of those who reviewed the product, nearly three out of every four gave it a five-star rating. Customers can purchase this product on Amazon for a little less than $$. While this is costlier than some of the other products on our list, it could be a price well worth paying. Customers seemed to appreciate the accuracy of this product. 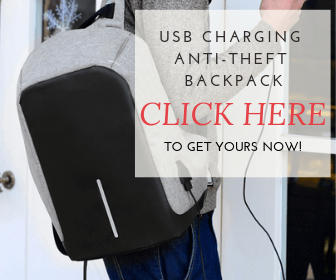 They also indicated that they could purchase the product in an 11-inch version as well, which they found was ideal for taking with them on the go or for their children as well. Users said that the full-sized version was easy to read and that they plastic wheel rotated smoothly, allowing them to identify star clusters and galaxies quickly. The product comes with a unique StarTarget feature that allows users to see the sky above them directly. They can program their date and time into the product so that they can see their night sky. Orion states that this product works best when used between latitudes of 30 degrees North and 50 degrees North, no matter what time of year. Orion makes this star when of dew-resistant cardboard, covered in a protective layer. Customers said that the product was quite durable and that the plastic wheel rotated smoothly. They also appreciated the fact that they could take this product with them anywhere and that it did not require batteries. Lastly, those who reviewed the product indicated that the StarTarget was accurate. This star wheel from Night Sky comes with a 4.2-star rating on Amazon with more than 70 customer reviews. Of those who reviewed the product, 80 percent gave it either a four or five-star rating. Customers can purchase this product for about $$, although there are used versions available for as low as $$. Night Sky indicates that they designed this product specifically for use by beginners. They also said that it works well for those living in areas with heavy light pollution. Instead of showing the entire sky or many distortions, this product displays only the brightest distortions. That is the primary reason why it’s so beneficial for beginners, as they see only the most significant star clusters. Customers appreciated that this product design was simple and not overly complicated. Some said that they had tried more complicated star wheels in the past but found them too difficult to read. They said that this product was easy to navigate and ideal for children. They said that the wheel was easy to spin and that they could set the date and time efficiently. David Chandler has released numerous different-sized star wheels to help users of all capabilities. His Small Star Finder has a 4.3-star rating with nearly 15 customer reviews. Of those who purchased the product, almost 85 percent gave it a five-star rating. This product is available on Amazon for the low cost of $$. Prime members can get it with no shipping costs. Chandler also released a Mid-Sized Star Finder. This product has a 4.6-star rating on Amazon with about 15 customer reviews. Of those who reviewed the product, nearly 80 percent gave it a five-star rating while another 15 percent gave it a four-star rating. 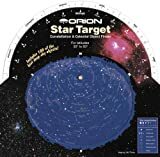 Like the Small Star Finder, customers can purchase this product on Amazon for less than $$. It too is a Prime product. Lastly, Chandler also provides a Large Star Finder. This product has a 4.3-star rating on Amazon with nearly 60 customer reviews. Of those who reviewed the product, almost 70 percent gave it a five-star rating. Customers can purchase a new version of this product for just under $$, although they could find used versions for less than $$. The new version is a Prime product, like Chandler’s other wheels. The small star wheel could fit into a user’s pocket easily. Chandler indicates that this product is best suited for those in latitudes ranging between 40 degrees North and 50 degrees North. Chandler designed all of his star wheels for use within a specific latitude range. Customers could view this either as a positive or negative. On the one hand, having such a specific range could allow customers to see particular stars in their area with incredible detail. Unfortunately, though, this means that customers must purchase multiple star wheels if they intend to travel. So, while users would see astonishing detail with Chandler’s star wheels, this is not a one-size-fits-all solution. The Mid-Range Star Finder is also easy to take with you. Customers will find the most success when using this product in latitude ranges of 50 degrees North to 60 degrees North. The Large Star Finder is a bit larger, although it should be able to fit in a backpack easily. It is best for latitude ranges of 20 degrees North to 30 degrees North. Many customers remarked that Chandler’s star wheels were the best that they had ever used. They said that they were just like the star wheels they had used in school, although they contained much more detail and were significantly more accurate. Multiple customers remarked that after trying Chandler’s star wheels, they would not purchase any other brand. If you have never purchased a star wheel before, you’ll find that there are a few criteria you’ll need to consider. While you have likely made a star wheel in school at some point, you’ll see that purchasing a quality product could open your world and introduce you to new constellations. If you’re looking to buy a star wheel, be sure to consider the criteria below. Quality star wheels should not cost more than $20. If you come across a star wheel that requires more than this, you should look at alternative options. There are multiple quality products available for less than $20. However, on the other hand, you should be sure to purchase a quality product. If you pay too little for a star wheel, the product will likely not be very durable, and you’ll have to replace it. Star wheels come in various sizes, with each proving beneficial. For instance, smaller star wheels are easy to take with you anywhere you go. If you’re going on a quick excursion, small star wheels are easy to throw in your pocket or the small section of a bag. However, some may find that small star wheels are difficult to read and that they would prefer larger print. That’s where larger small wheels can prove beneficial. Large star wheels may be more challenging to travel with, as you’ll need to put it in a backpack or carry it by hand. However, larger star wheels are much easier to read, which could be useful if you have limited light under the night sky. Perhaps consider multiple star wheels for your goals. Because you’ll use your star wheel frequently, you’ll want to make sure that you choose a durable product. Try looking for wheels made from coated cardboard or plastic. There’s no reason why a star wheel should not be able to last for a few years, even if you use it nightly. Spending a little bit extra for a durable star wheel that will last is an investment that you will likely find worth making.